What does it look like right now? 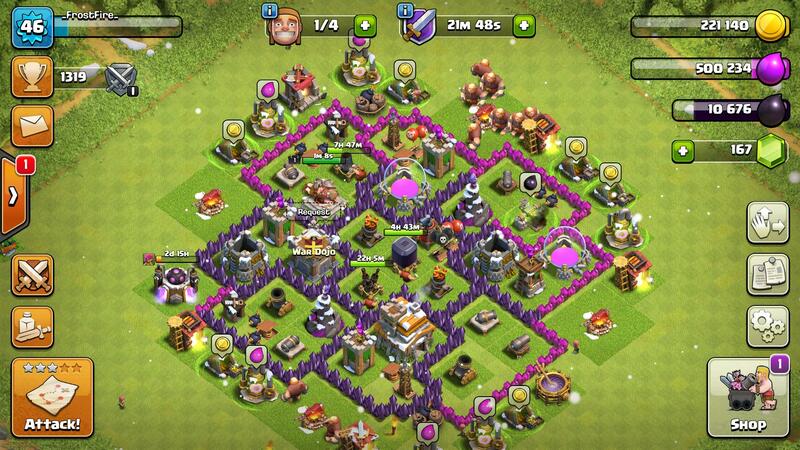 Can I give you link for TH7 War Base Layouts? Error 81 file not found! You can look at YouTube . All times are GMT. The time now is 01:14 AM.